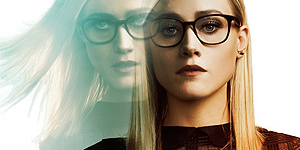 The gallery has been updated with screen captures from the season finale of “The Magicians”. What a great finale! I can’t wait for next season! 0230 x The Magicians > Season 3 > Episode Screen Captures > 3×13 – Will You Play With Me?